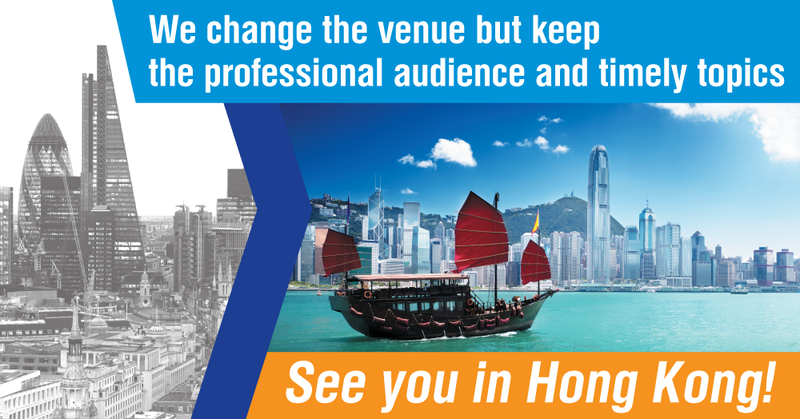 Cbonds Group is happy to invite you to join the VIII Cbonds Emerging Markets Bond Conference to be held in Hong Kong on April 11-12, 2019. - Special section on BondTech - how new technologies change bond market? Preliminary agenda is available by the link. The expected number of participants is 150, including EM financial institutions and corporations, international rating agencies and infrastructure companies.